Festival season? We’ve got that beat. On 12 and 13 Jul, the brilliant folks at Picnic Cinema will be hosting two very special screenings of Brit cult gem Withnail & I at Crow Crag, Cumbria. Here, you can experience writer/director Bruce Robinson’s darkly funny, stark, and at times sombre snapshot of generational change direct from Uncle Monty’s remote cottage. And we do mean remote. 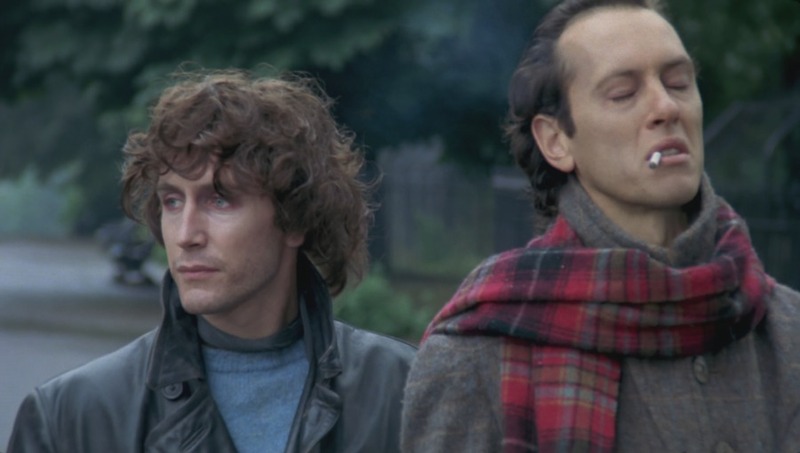 Attend this camping-only event and your neighbours will be solely Withnail fanatics and sheep. Thankfully, the Picnic Cinema team have plenty planned. In addition to BBQ food, an on-site bar and some picturesque views, you’ll be able to take part in a pub quiz before the movie starts at dusk. Think of it as a little holiday. 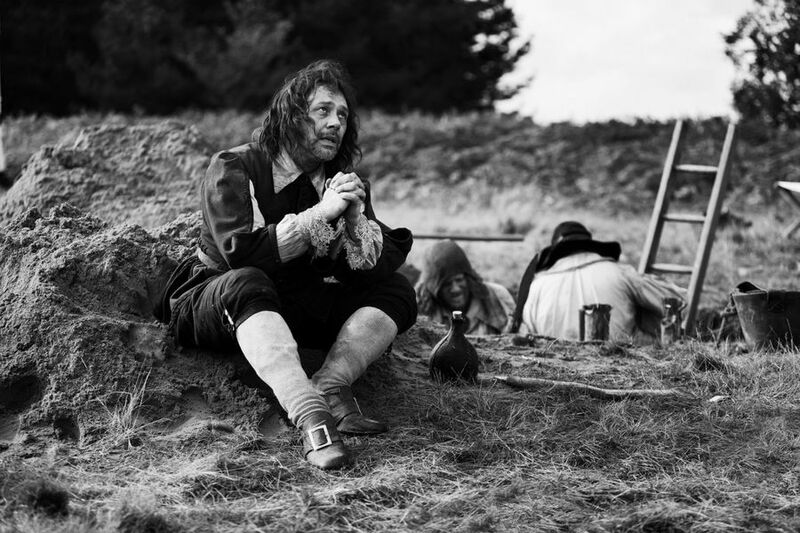 From one field in England to another: filmmaker Ben Wheatley debuts his latest offering with a couple of Northern premières. A Field In England is his mind-bending follow-up to last year’s schizophrenic caravan slasher Sightseers and can be found at both Liverpool’s FACT and Cornerhouse Manchester on 5 Jul. Julian Barratt and Reece Shearsmith star in this twisted tale following a group of civil war deserters who embark on a psychedelic detour while in pursuit of treasure. The screenings are followed by a satellite Q&A with the director and selected cast members. With Wheatley perhaps the most intriguing UK filmmaker working today, attending this one should be a no-brainer. 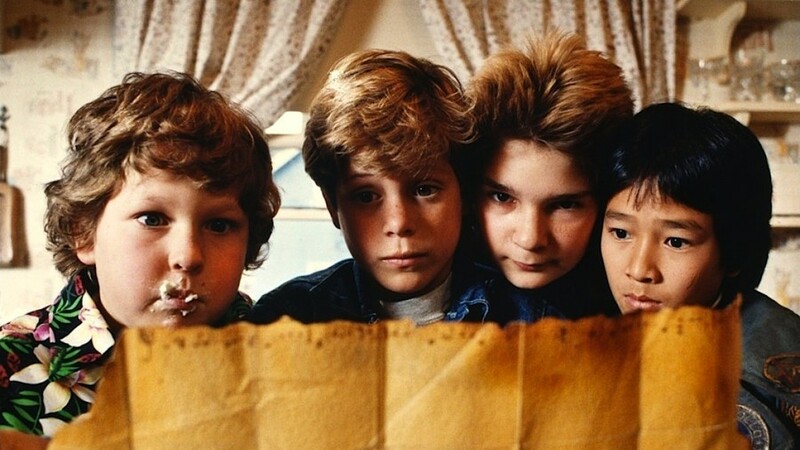 Meanwhile, Manchester’s Dancehouse Theatre will be going in search of One-Eyed Willie’s treasure on 11 Jul with Richard Donner’s retro kids classic The Goonies. And if it’s nostalgia you’re after, head to Liverpool’s FACT on 13 Jul for an 80s fantasy double-bill featuring Willow and Labyrinth. Skin tight spandex and dodgy muppets sadly not included.